Welp... I think I've found a new obsession! 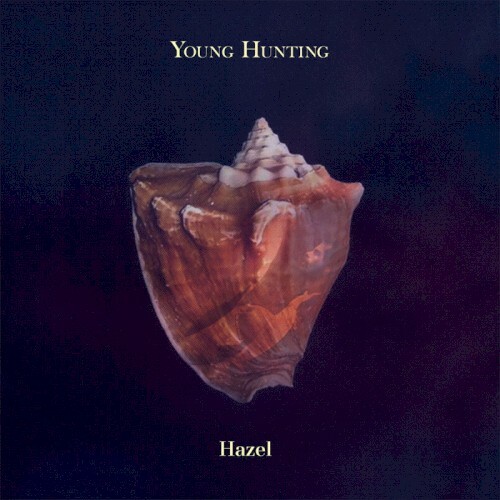 Young Hunting's new album Hazel has me all kinds of warm and fuzzy. This is such a perfectly composed album; I have a feeling it'll be on some "Best Of" lists this year. It's the kind of album that you turn on when there's nothing else to listen to because you know it won't disappoint. The orchestral element that is very present throughout the entire album lends a gorgeous accent to an already beautiful and soft indie rock feel. There are obvious influences from genres past -- I hear some doo-wop, some R&B, and even some soft surf rock sounds. This genre-bending band has an infectious grasp on music-making -- I am enthralled! The best part is that you don't have to wait for the album to drop, since it's already out! Go get yourself a copy and enjoy.